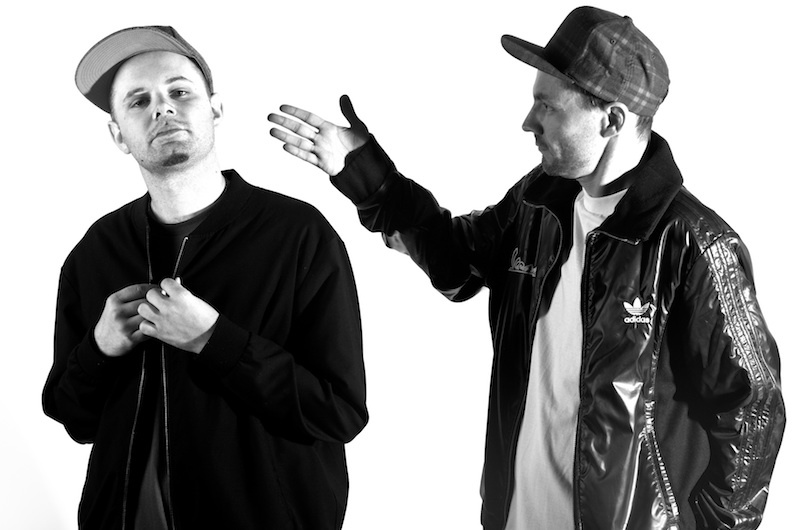 Aussie underground hip hop duo Hermitude formed in 2001 when Luke Dubs (Luke Dubber) and Elgusto (Angus Stuart) paired up to release the vinyl-only Imaginary Friends EP via Elefant Traks. Many years and many releases later, the pair is presenting their new album, Dark Night Sweet Light, the highly anticipated follow up to their award-winning Hyperparadise. Their latest single “The Buzz” is already making a big impact on airwaves and in clubs around the globe and seems set to become one of their most successful to date. It features Mataya and New Zealand’s own Young Tapz on vocals. Stream it and be ready to get hooked!